To stand out in front of your competitors considering every latest trend in an online industry is a must. In the age of Mobile-first technology to make a special and unique mobile presence is well rewarding as well as quite challenging. Whether you’re running a custom mobile app Development Company or e-commerce application development company dealing with mobile apps is crucial for every business. According to the experts of custom mobile app development services, a simple mobile app can help any business to earn additional business revenues. The mobile world is filled with plenty of Custom mobile application development services, multi-talented mobile apps and if still hasn’t adapted these latest trends surely you’re dragging your business on uncertainties. Developing an app is a quite complex task but having a no-app even brings more complexities to your business. So this way or that way, Mobile applications are very important to establish a proper platform for reaching more audience. A successful way to cut down business costs: – Any businesses which return higher value in front of money, user engagement can be called a successful business. In addition to it, it should also save the expenditure. In order to save business cost, custom applications are an amazing deal. According to the top custom mobile app development companies, a custom app can save up to 30 percent of your whole business cost. Through a powerful and fully fledged custom app, we can achieve the same effective work with fewer operatives cost. It also helps you in reaching targeted customers in a more effective way. So you can also consider its great marketing and promotional tool for your business. In order to establish full control over your business, you can hire best providers of Custom mobile application development services. Easy Maintenance and no dependence: Regular or apps from unknown sources can be a risky thing for any business. Regular apps involve loads of risks and uncertainties for example if the app owner halts the app for any reason, then you have to stop continuing with that current app. 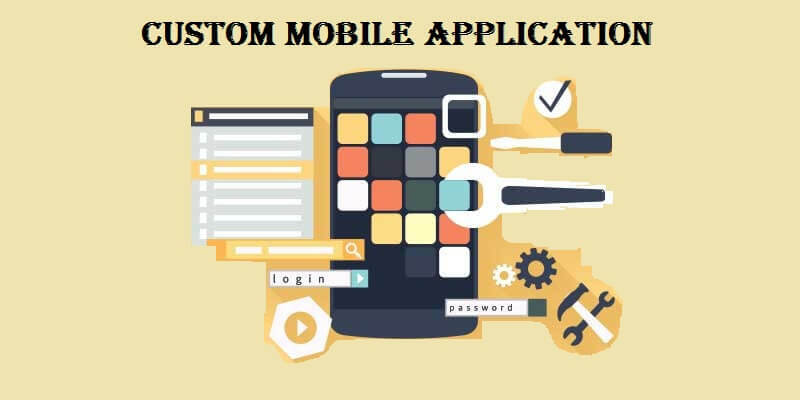 On the other side if you hire specific custom mobile application development services you not only gain complete access to your business and on the audience but also your dependency on third-party apps or resources are also finished. High Scalability: Custom apps are tailor-made; invented for the specific business process, manages already allocated resources and posses fine capability for business expansion. A factor of scalability is absolutely missing from regular apps. Incorporates With Existing Software: the Best thing about custom software applications they can run with existing applications smoothly. Custom made apps are built taking into consideration your current business software and hence are guaranteed to integrate well and function without any errors. 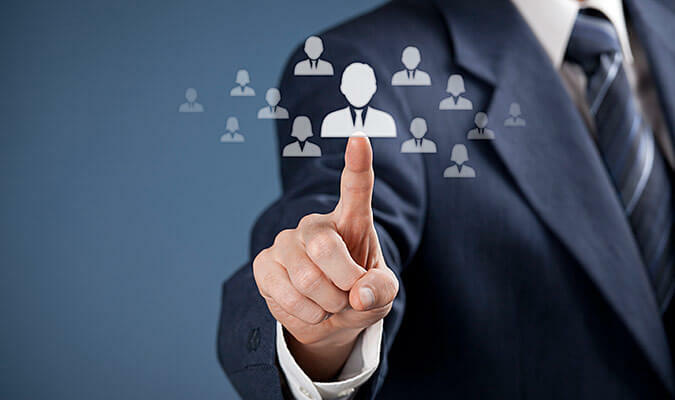 Improves Customer relationship: It can offer a great way to access business services and products directly. Push Notifications conserve great value in bettering customer relationship. I have already said this multiple times making a connection or customer is big deal and maintaining that connection or customer is an even biggest deal. On the front of constant connection, push notifications are proved great tool. Push Notifications are also a very convenient way for notifying audience about any sale, discount or offer or any new product arrival. It slowly and steadily makes your brand more prominent. Make sure these notifications should keep high user retention rate. Custom apps also offer a bit nice way to generate business revenue. You can make customers pay for a little extra for app services or an upgrade. It is important and it also offers several benefits. Apart from multiple benefits it also has some considerations. So, get in touch with a top mobile app development company in India and get tailor-made robust custom applications for your business. Thanks, Kunal for the feedback.